These were how things were done some 40 years ago! 4.000 sq ft/min. (368 sq m/min.) is possible. 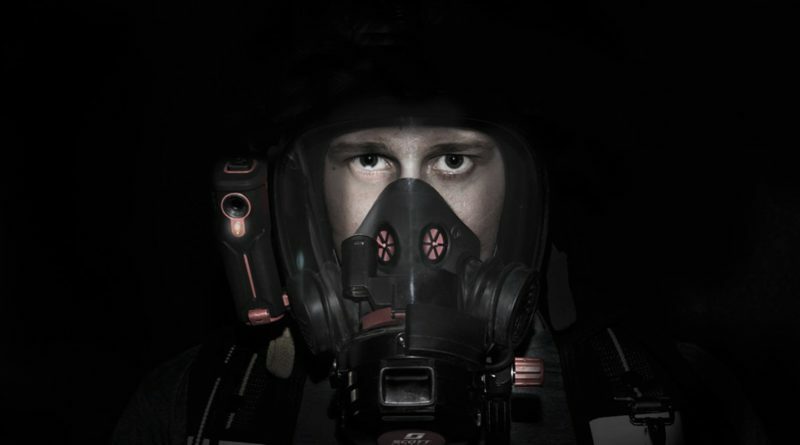 To simulate search and rescue (S&R) operations under more severe conditions the Dallas Fire Department carried out some research where firefighters, with sanded SCBA visors to obscure vision, adopted a ‘crawling’ search pattern. In an open area, under simulated conditions of moderate to heavy smoke, the crawling firefighters were able to complete their search at a rate of 227 sq ft/min. (21 sq m/min). However, under the same conditions, the search-rate was reduced further still when working in a compartmented area, where a rate of 163 sq ft/min. (15 sq m/min.) was indicated. These are interesting findings and through ‘real’ fire experience I can relate to them directly. It is most certain that ‘real’ fire search-rates will decrease even further and I would suggest that for compartmented areas a more reliable estimate would be 100 sq ft/min. (rounded to 10 sq m/min. for ease of calculation). required to complete a search of these upper levels within a ten minute time scale? about 10 minutes to complete the search of upper floors (3, 4 and 5) in the hotel. 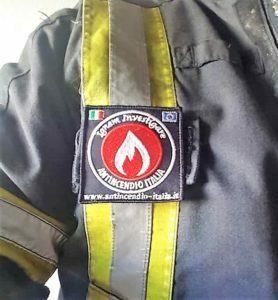 NB: Where this method is used under metrication, to simplify matters for fire-ground purposes a rough estimate of manpower requirements can be achieved by using a standard ‘search-rate’ figure of 10 sq m/min., although a figure of9sq m/min. would yield a more exact answer. and S&R times would have to be increased, reducing the survival chances of trapped occupants. It is here that the ‘Expanded Response System’, as practised in Phoenix and Seattle, USA, would achieve its greatest effect. It should be noted that S&R times (10 minutes in this case) do not actually start until search teams reach the affected floors. materials used for internal finish, a major hotel blaze is still not totally impossible. force is faced with an immense problem in this type of structure, particularly if the fire occurs during the early hours. firefighters arriving on scene. However, the incident commander could not be assured of this at the outset and a massive S&R operation ensued. (a) The S&R teams consisted of three firefighters. In total, three teams (9 firefighters) were despatched to the upper levels to complete the task. (b) On entering the structure, the teams had not been properly briefed as to their objectives. They had simply been told that persons were believed trapped at upper levels and a search was to be made. (c) There was no method in use of indicating areas/rooms that had been searched to firefighters on the upper levels. (d) In effect, what resulted was a totally inefficient search pattern that wasted resources and stretched the target time. The entire operation took nine firefighters over 30 minutes to complete. Initially, the teams would have been better deployed in two-man units. The S&R formula tells us that the 6,000 sq ft area (four floors) would have taken four two-man teams about 15 minutes to complete the task. Ideally, each team could have taken a floor to themselves. However, without adequate instructions, the three-man units found themselves wasting valuable time, searching areas that had already been checked by other teams. If a door marking system had been utilised this would not have happened. Additionally, firefighters experienced great difficulty in keeping together as teams passed each other and searched rooms off of the confined corridors”.